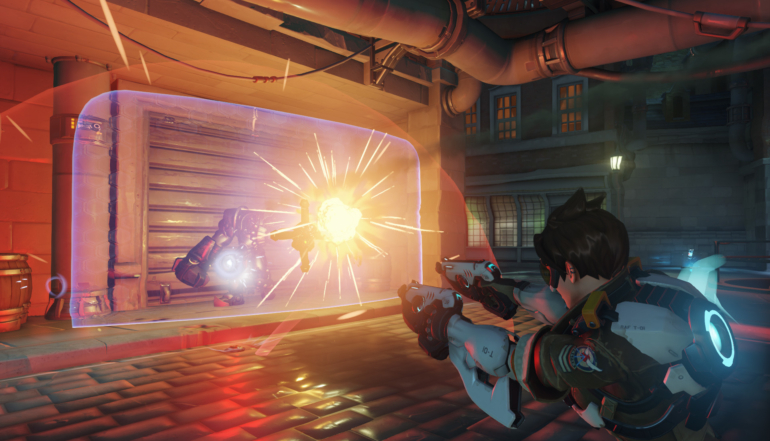 Overwatch Team Story continues with a new tournament. Chinese tournament Overwatch Team Story continues Jan. 15 with its fourth iteration. Four South Korean teams will compete with the 12 Chinese organizations in the Chinese league. Legend Young Beyond, LGD Gaming, LinGan Esports, Lucky Future, Lucky Future Zenith, Miracle Team One, Moss Seven Club, Super Number 1, Team CC, Team Laffey, Team Skadis Gift, and Vici Gaming will represent China. Lunatic-Hai, RunAway, Kongdoo Panthera, and X6-Gaming are the four South Korean teams. The Overwatch Team Story’s fourth chapter will act as an unofficial preview of sorts for both Overwatch Contenders Korea and China—10 of the 16 teams competing in the tournament were invited to their respective Contenders tournaments. Group stage play will begin Jan. 15. Four groups of four teams will make up the group stage, which follows a round-robin, best-of-three format. The top two teams from each group will move forward to the playoffs. From there, Overwatch Team Story becomes a single-elimination tournament played in a best-of-five format. Overwatch Team Story will no longer offer Overwatch Premier Series slots as prizes, according to Overwatch site Over.gg. Instead, they’ll act as standalone tournaments outside of Blizzard’s “path-to-pro” structure for Overwatch.